Dagtoertaxi Artga offers reasonably priced private tours and long distance taxi services for 1-4 passengers, who stay in or near Amsterdam and who would like to see more of the country. The experienced and reliable driver, who speaks English and German, can advise you about route options and he can plan a customized tour, according to your wishes. But this website will also give you several suggestions for tours that can bring you to some of the most popular highlights of Holland and Belgium. If desired, the driver can show you around and/or offer you personal assistance during stops. 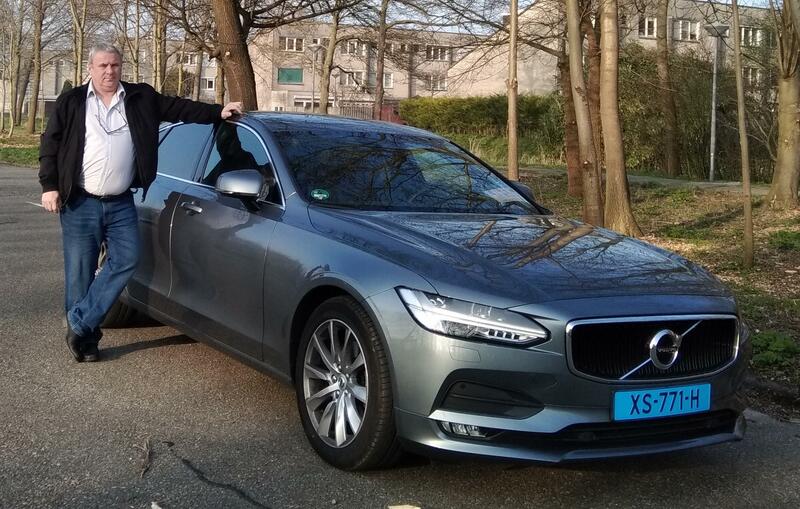 For distances from 50 kilometers, it is also possible to hire the car and the driver for a business trip or another kind of one way trip or round trip to one or more locations in the Netherlands and/or abroad. You will travel in a comfortable, spacious Volvo S90 with climate control and sun screens. On request, it is possible to use WiFi in the car. 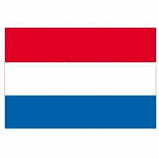 For passengers who cannot use their own phone in Europe, a Dutch phone is available for direct contact with the driver during stops. 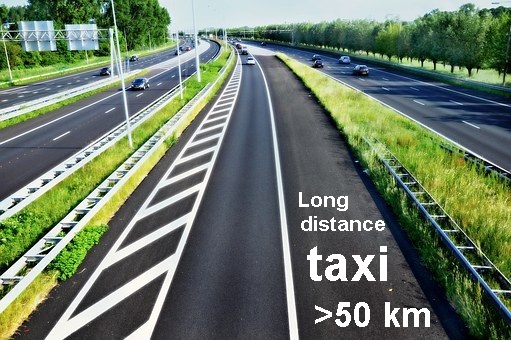 The rates for tours and taxi services from 50 kilometers are transparant and reasonable, compared to the Dutch taxi meter prices. You will always make a price appointment in advance. Dagtoertaxi Artga continues the activities of the terminated company De Dagtoertaxi by Marius Hovius. Please click here for more information and for recommendations by the former owner. The taxi is not available on weekend days. Please see the page practical for more practical details.